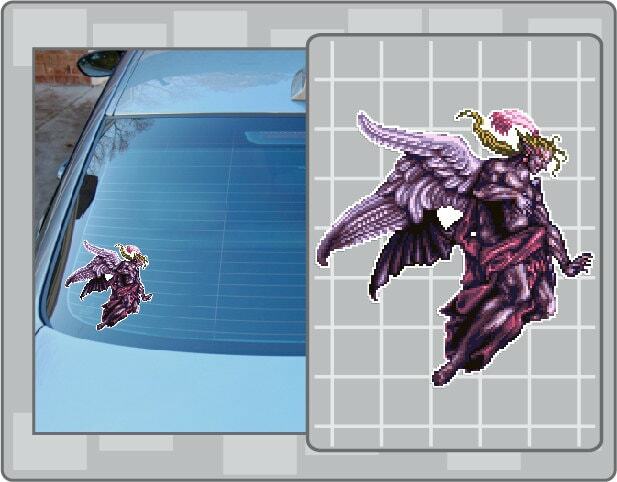 KEFKA from Final Fantasy vinyl decal sticker. The application film is great help. Stickers look great.